Apple is a leading consumer company in the world which was established in the 1970s. In the 21stCentury, this company became the most valuable company in the world, primarily because of its brand reputation and its innovative products. Today, Apple offers a range of different products and services to billions of people all over the world. Products like MAC computers and Laptops. iPods, iPhones, iPads, Apple watch, and Apple TV have made this company a household name. 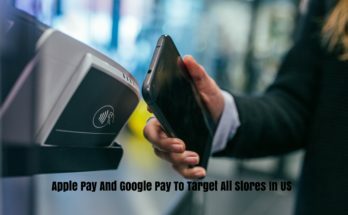 Apple also offers services like Apple Pay, Apple Store, Apple iTunes Store and iCloud making it a truly fantastic brand. FaceTime is a video telephony product developed by Apple INC. FaceTime was introduced in 2010 and is available on MAC computers and laptops, iPads and iPhones. 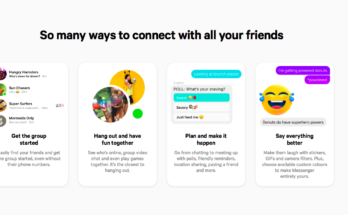 Group FaceTime as mentioned above was introduced with the iOS update in October last year. iOS version 12.1 update offered customers Group FaceTime support for video chat with up to 32 people simultaneously. This was a major update for the FaceTime app on Apple devices. 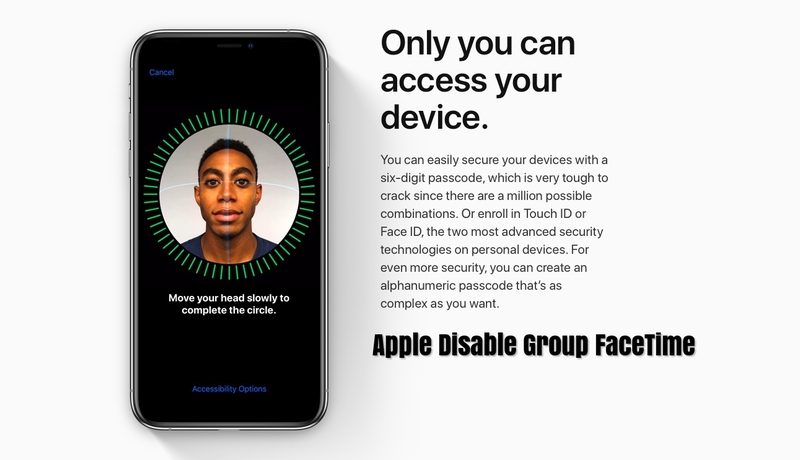 However, Apple has now disabled the Group FaceTime feature as major security flaw was unearthed in this feature. 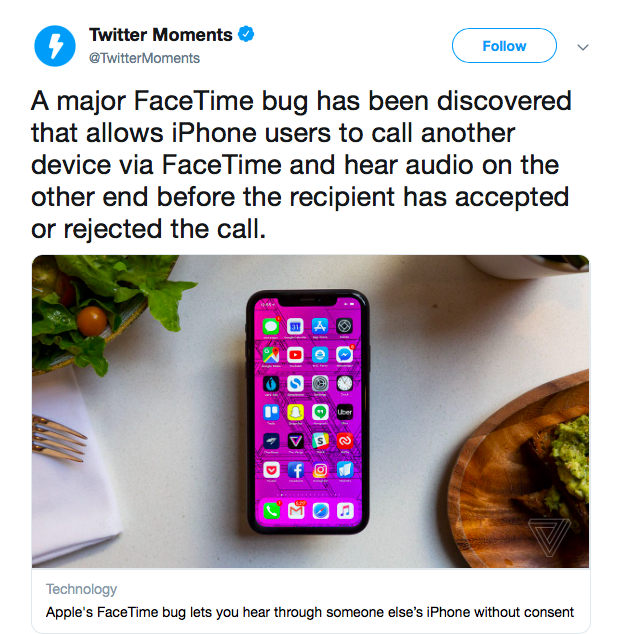 There is a bug in Apples FaceTime feature which allows anyone to call a mobile Apple device or MAC and listen in before the other person picks up the phone. Anybody can add themselves to a FaceTime call before the recipient of the call picks up the phone and tricking FaceTime into believing that the call has been activated. The person making the call starts conversing and the receiver also adds themselves to the call. So a third party can then listen in on conversations made on Group FaceTime feature. Apple has disabled the feature fixing the problem on the client side of the software and an update is likely within a week to fix this problem. It has advised MAC users to disable their FaceTime account till this security flaw is dissolved. This major security risk may have been going on since October 2018 which means that users were vulnerable to this security problem for 3 months. This flaw could have resulted in millions of conversations being eves dropped upon by bad actors looking to exploit this security flaw in Group FaceTime. This news spread like wildfire all over the world as billions of people used the FaceTime app on iPhones, iPads, and Computers. 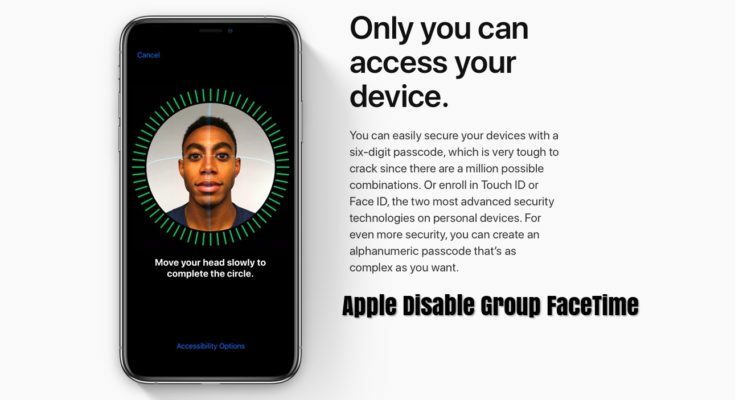 The New York Governor, Andrew Como immediately sent out a consumer alert warning its citizens, to temporarily disable the app until Apple fixes the security flaw. A statement was issued by the Governor criticizing this security flaw as an egregious breach of privacy that puts New Yorkers at risk. This flaw does not just put New Yorkers at risk but also puts Apple users all over the world at risk. Apple has promised to quickly fix this problem without delay but considering the fact that this security flaw has existed for 3 months, the damage might have already been done. As the world becomes more and more dependent on communication through mobile devices and the internet, security flaws like this are a chilling reminder that technology is not full proof. Most of us do not have any other option but to rely on technology and use the latest gadgets of the time. However, such incidences give a pause to us in a fast pace world and remind us of the dangers around us. Apple is a reputable brand and will fix this problem in a matter of days. However, such incidences prove that even the brilliant minds at Apple cannot foresee every risk associated with their products.